BUTNER, N.C. (WLS) -- The I-Team reports that an accused suburban terrorist has been ordered to undergo psychiatric, psychological and medical tests at the Federal Medical Center in Butner, North Carolina. 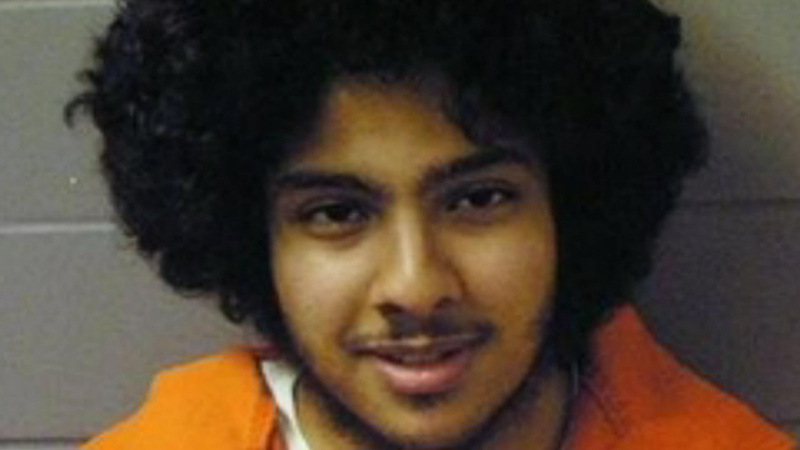 Adel Daoud, of Hillside, was just 18 when he was arrested in September 2012 outside a downtown Chicago bar. FBI agents said he pushed a button on what he believed to be a bomb detonator. The entire "plot" was part of an FBI sting. Daoud has pleaded not guilty.